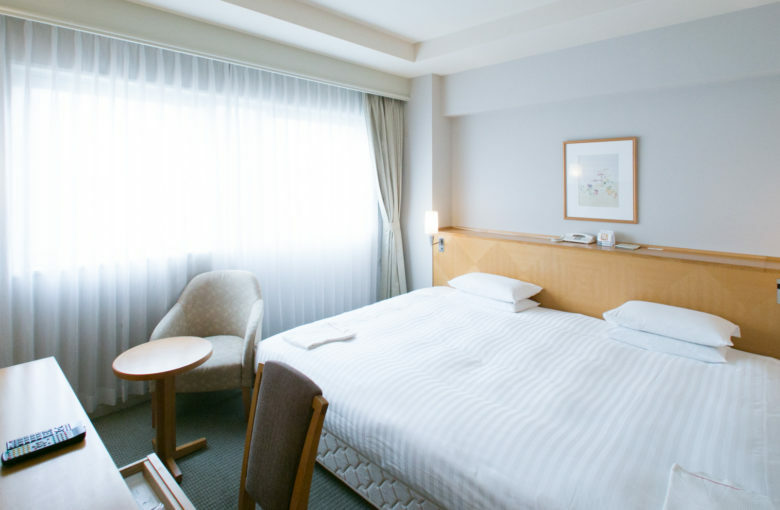 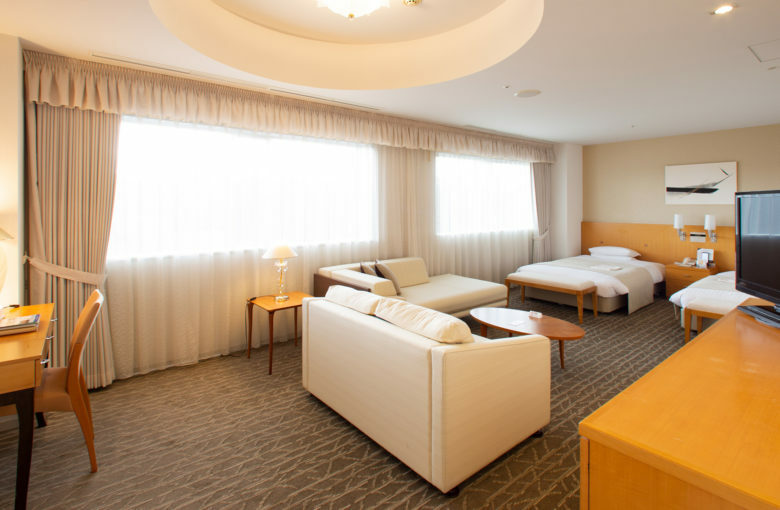 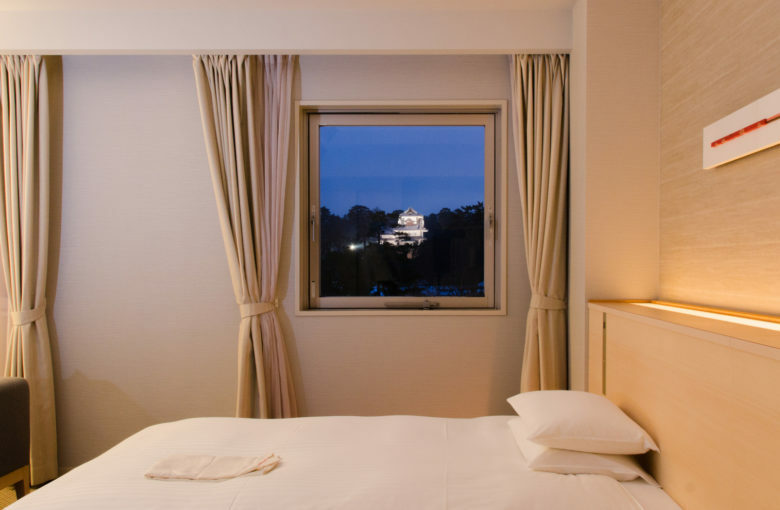 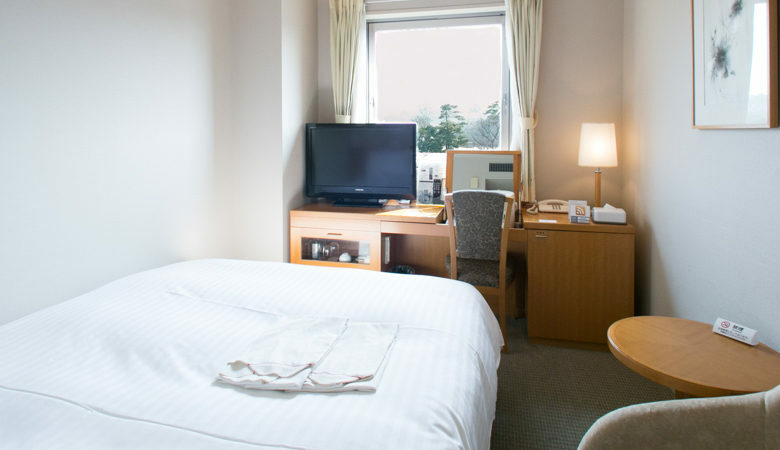 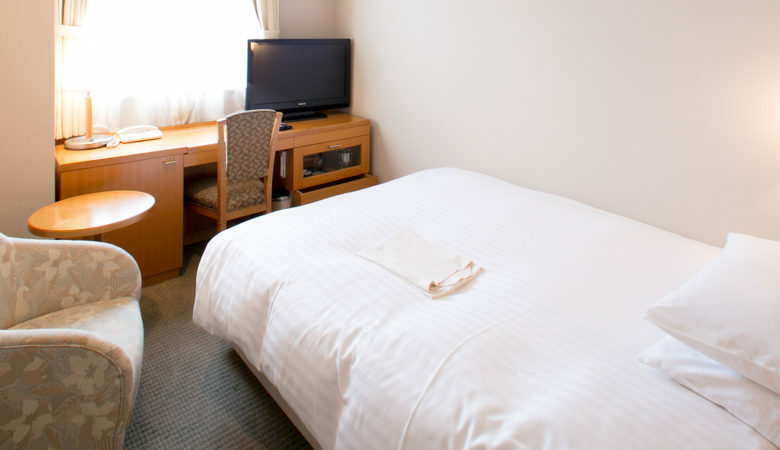 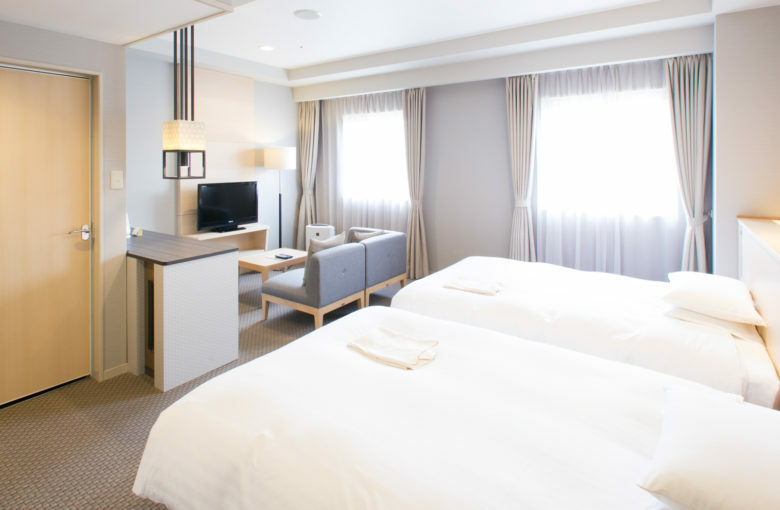 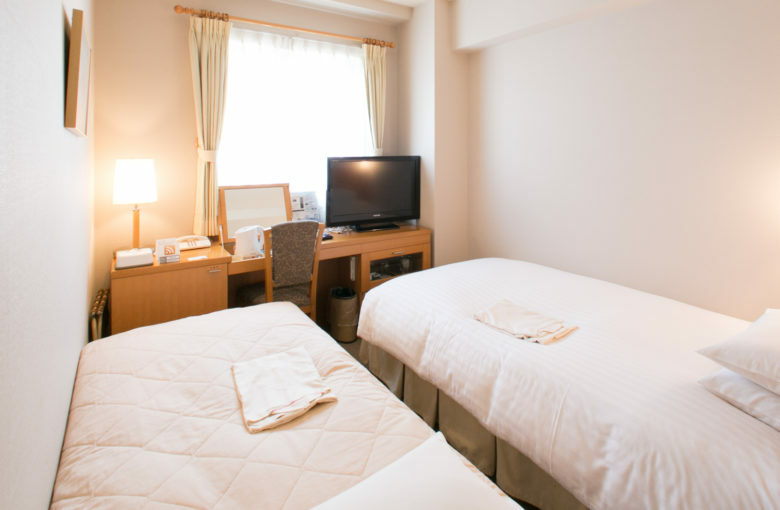 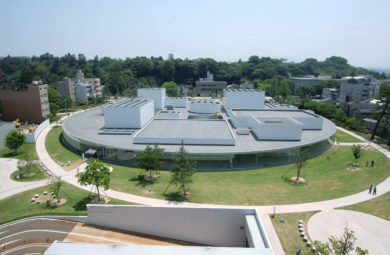 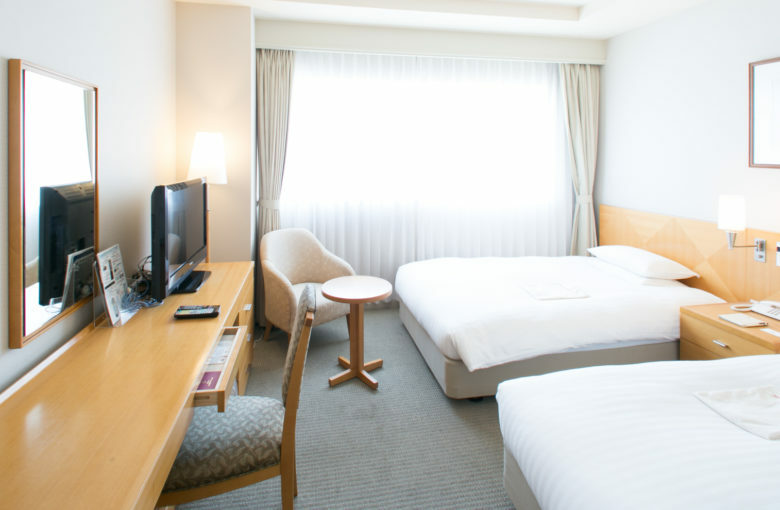 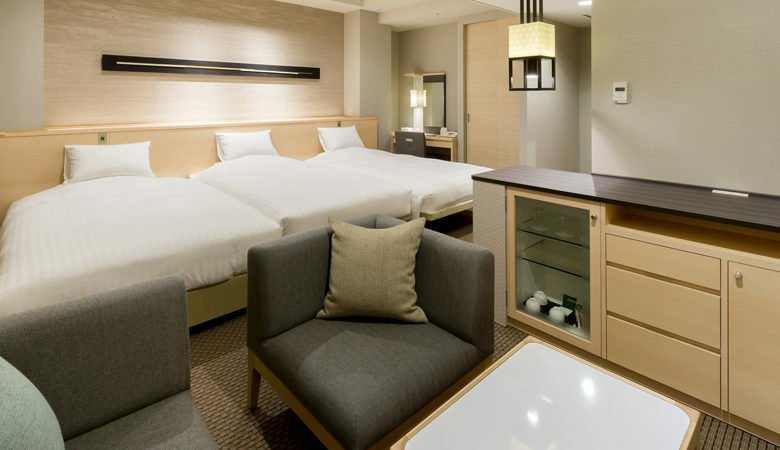 City hotel which is convenient for sightseeing and can be headed by foot to major tourist attractions, Kenrokuen Garden, Kanazawa Castle Park, Higashi Chaya District, Omi-cho Markett, 21st Century Museum of Contemporary Art, Kanazawa, Nagamachi Buke yashiki District within 1km radius from hotel. 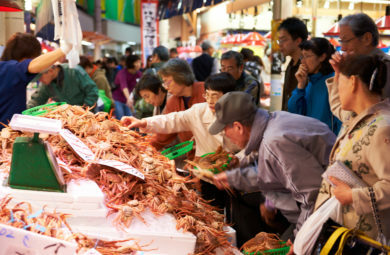 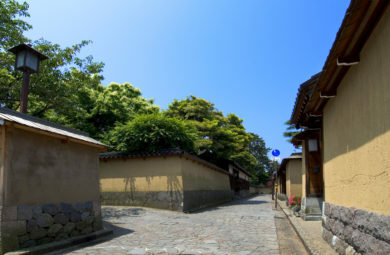 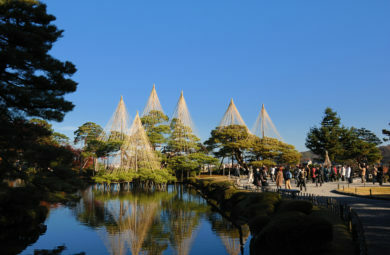 Enjoy the history and traditions of Kanazawa, where lunch and dinner are lunch and Kanazawa. 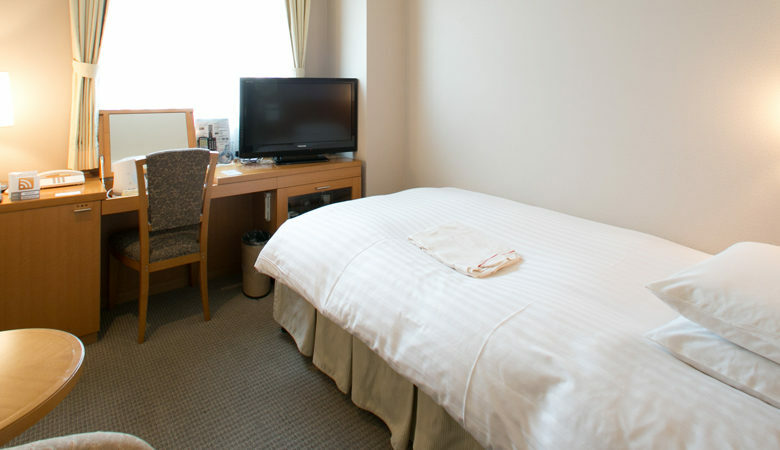 Check in 3:00 p.m. / Check out 11:00 a.m. 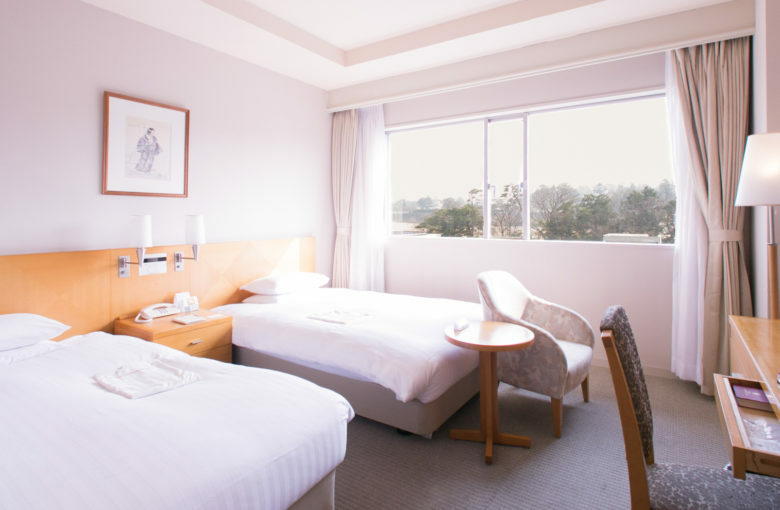 The restaurant "IBIS" which you can enjoy enjoying authentic French casually. 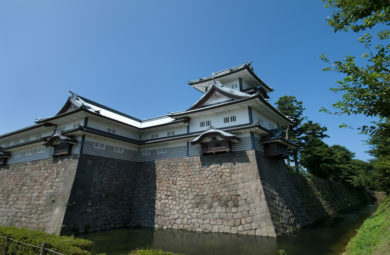 The wide view of the Kanazawa Castle Park is reflected in the window The wide view of Kanazawa Castle in Kanazawa castle one after another, while watching the transition of the four seasons of the major remaining moat that still remains, bright sunshine during the day, night Together with the beautiful stone walled night view, please spend a pleasant moment. 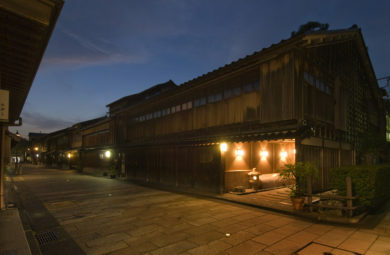 In the restaurant Ibis you can also enjoy a cuisine of HAKUBAI-TEI. 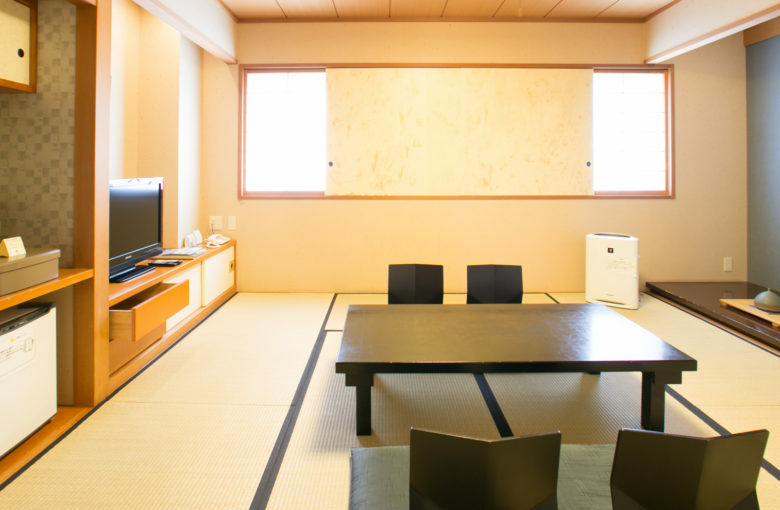 From casual parties to restaurant weddings, you can feel free to use for various gatherings.